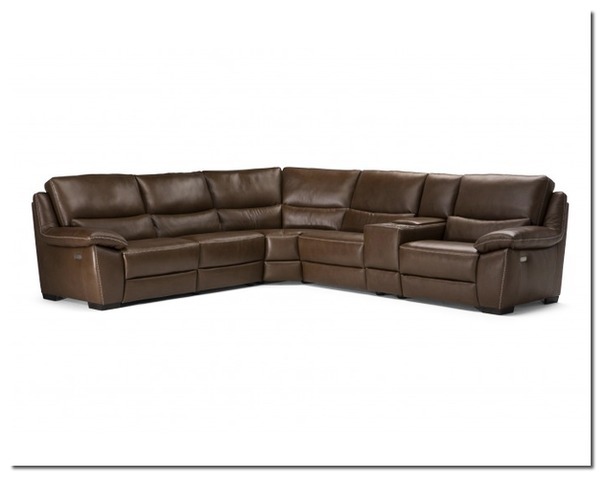 Another Italian leather winner from the world's biggest sofa manufacturer. The Marino is a fantastically comfortable high back recliner range. Introduced recently and now the company's best selling model. The Marino has everything you need on a modern leather range. 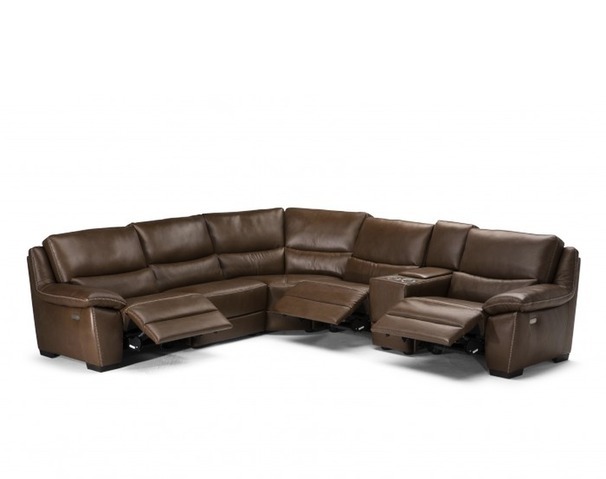 Deep seats for sumptuous comfort, extra high back and superb value electric recliner options. 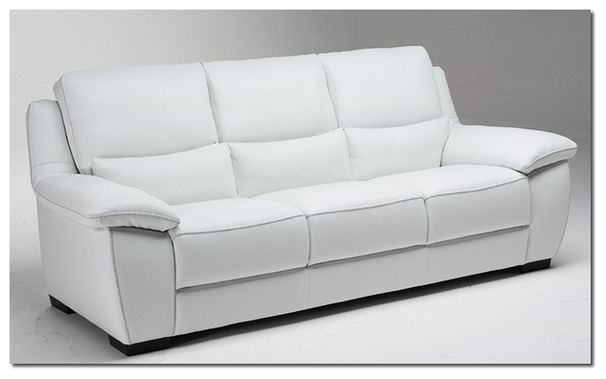 This model has it all- Italian designer looks and amazing comfort. 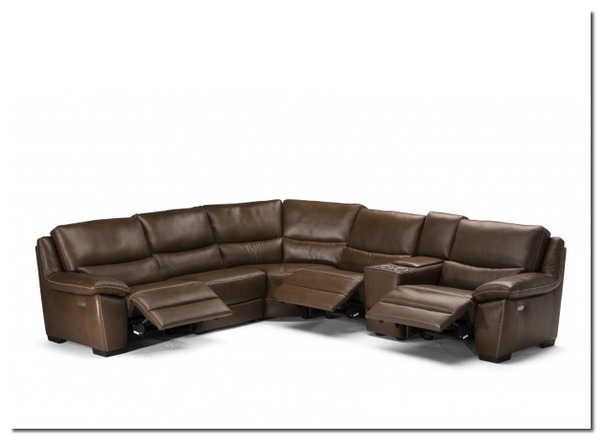 Available as a sofa or corner option all with electric recliners if required.